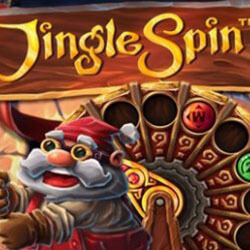 NetEnt has released their latest Christmas-themed pokie in the form of Jingle Spin. 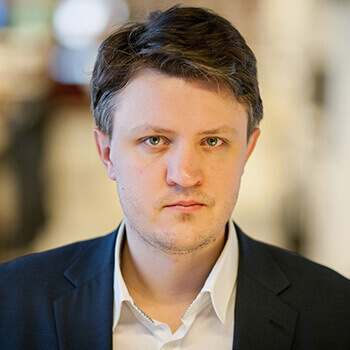 Jingle Spin is a 5 reel, 20 payline game that features the Scandinavian developer’s usual high-quality design and aesthetic. The game comes with a number of exciting features, including a Prize Wheel mini-game, spreading wilds, Free Spins, and much more. It’s the latest in a long line of festive-themed pokies that are entering the market as the year comes to an end. Above the reels is a Prize Wheel carousel, and when the player manages to land a bauble on the main reels, an elf takes the bauble and adds it to the carousel. The bauble will then move one reel along the carousel with each spin, eventually dropping off on real one. Landing a wild directly underneath the bauble and it will become active, and start awarding spreading wilds, which means an instant win of up to 125 times the stake that was put down by the player, or alternatively, up to 50 free spins. Once the Free Spins feature has began, players are able to win more free spins consecutively, as well as be awarded cash prizes, spreading wilds, and surprise baubles. These surprise baubles can award the player with any of the other three mentioned during play. This is a pokie that offers fast-paced gameplay, excellent sound and visuals, and plenty of rewards. It is an exciting take on the classic Christmas theme that sure to entertain many during this festive season.